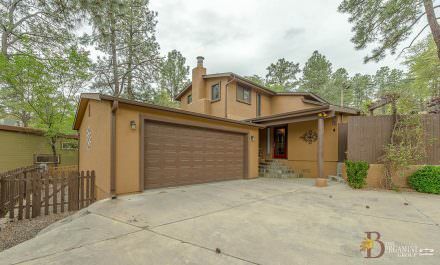 Allison Grace, Realtor, was born in Kansas and spent her childhood in Colorado and California, finally moving “home” to Prescott in 2002. She graduated from Northern Arizona University with a degree in Chemistry. After the birth of her daughter, Allison moved back to her hometown to pursue a career in real estate. As a Realtor she provides the very best in service for her clients and is treats her clients like family. When not at the office, Allison is a country girl at heart, loves horses, country dancing, and spending time with her family outdoors.